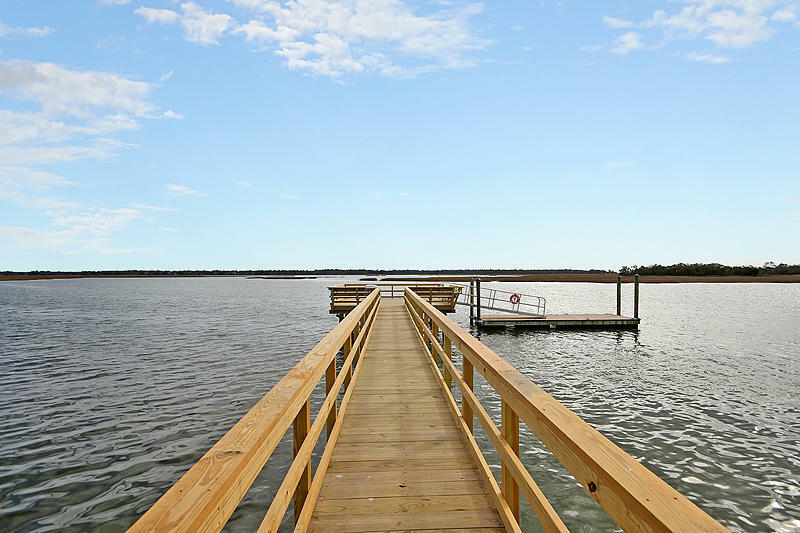 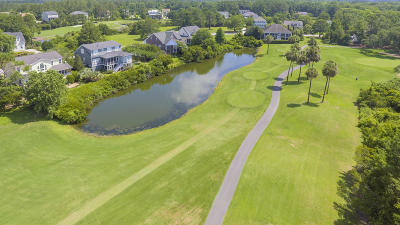 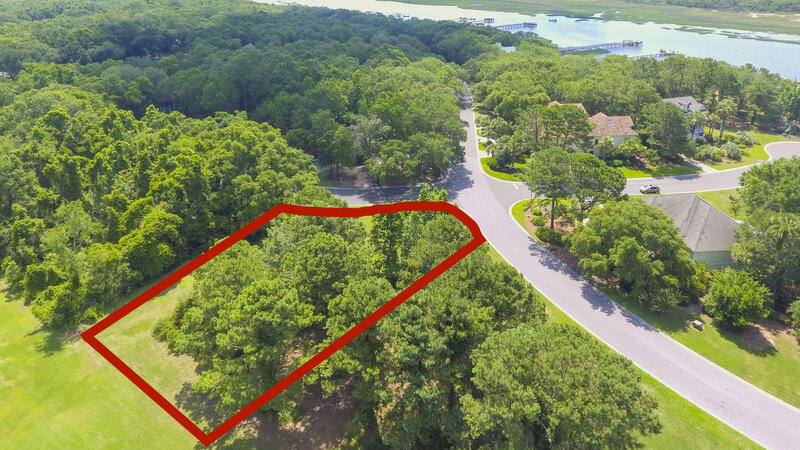 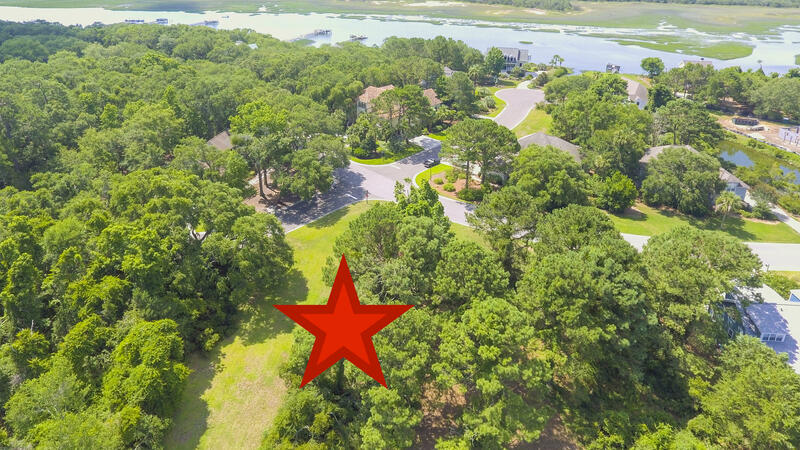 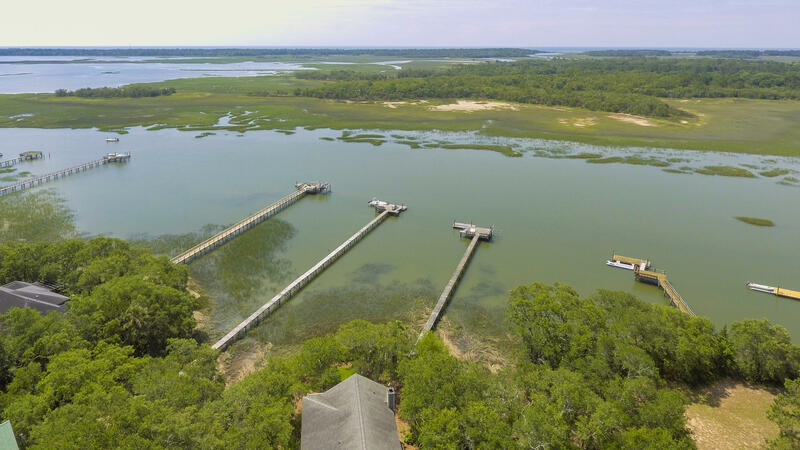 Great Lowcountry Flatfish designed home in lovely Kiawah River Estates. 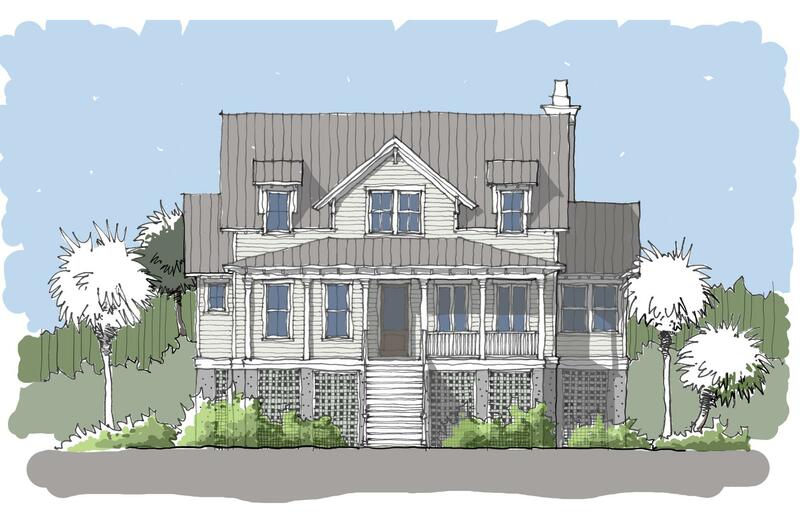 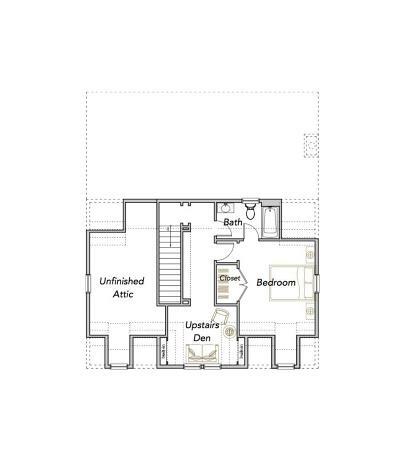 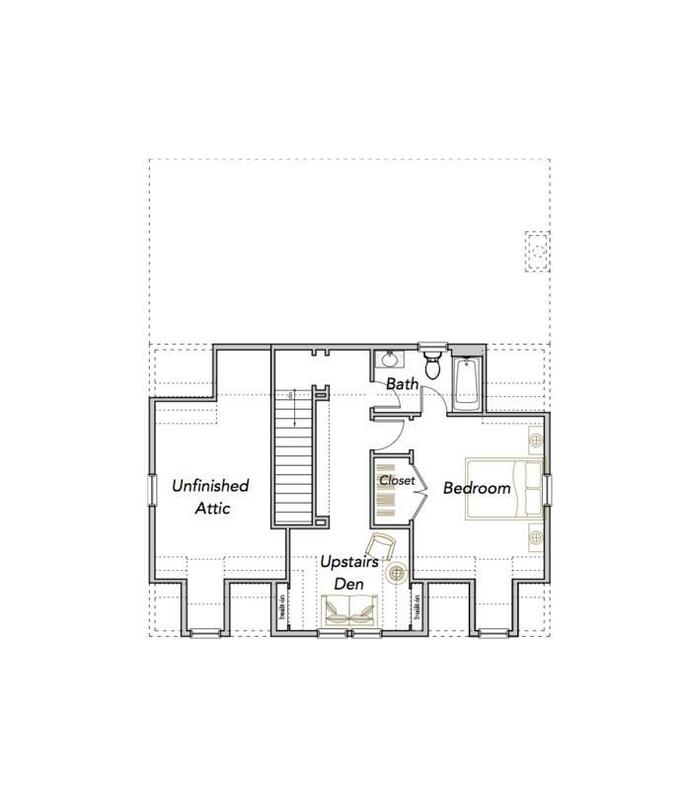 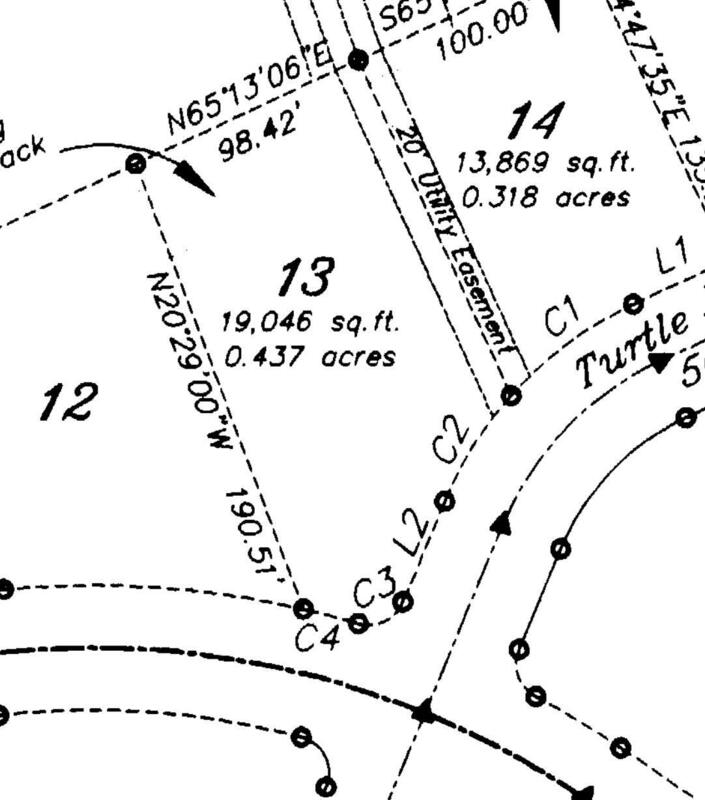 This is proposed construction with the builder in place, and the price of the homesite is included. 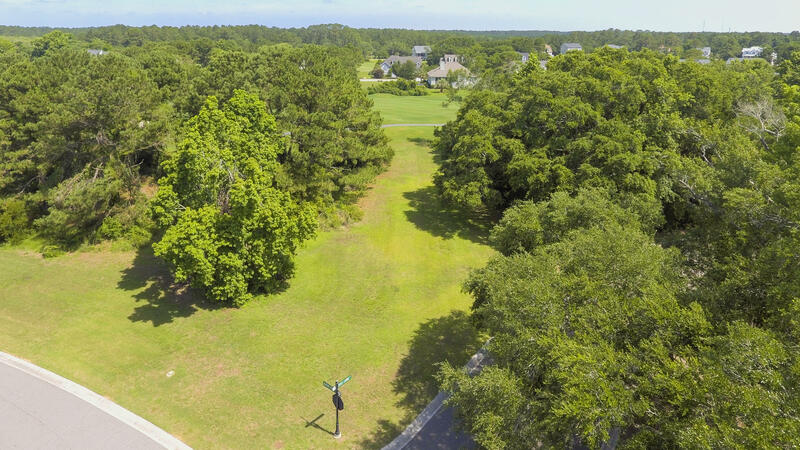 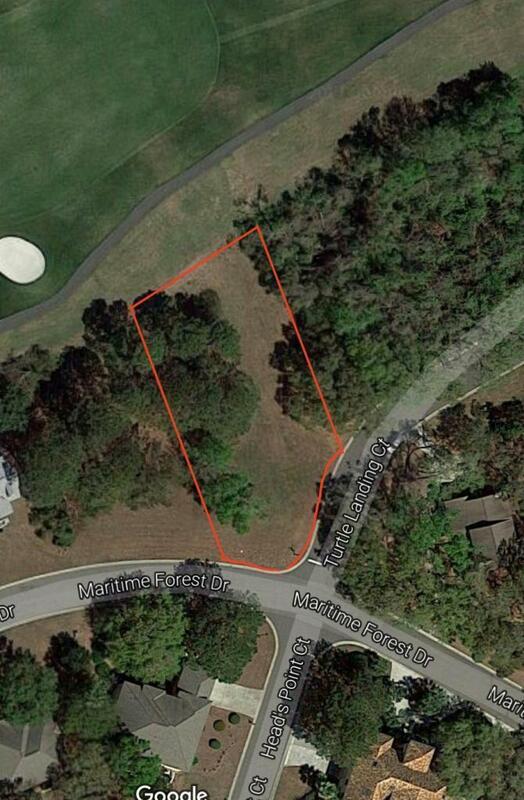 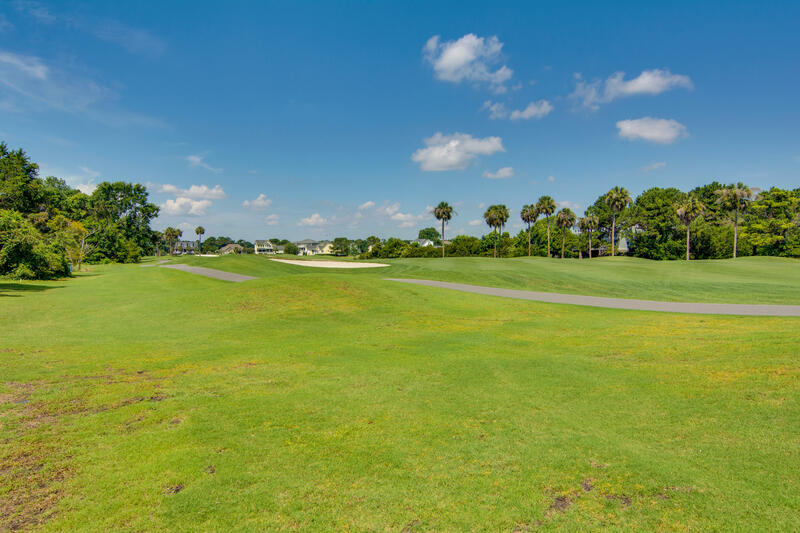 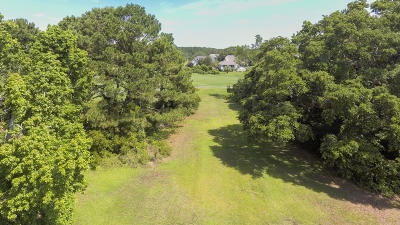 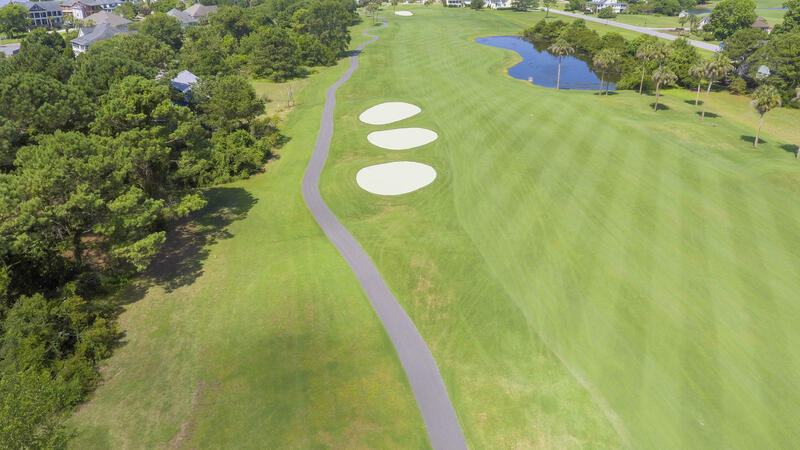 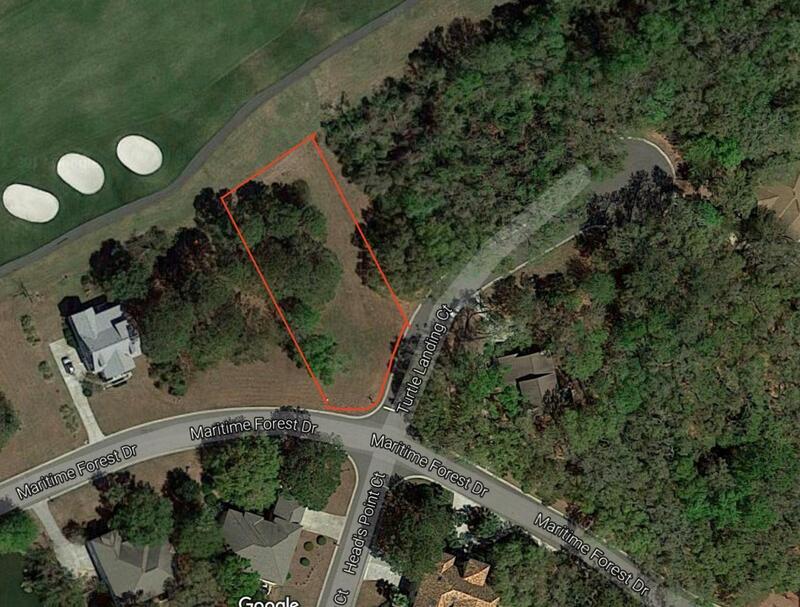 The plan can be modified to meet all of your needs on this beautiful homesite in this wonderful gated community. 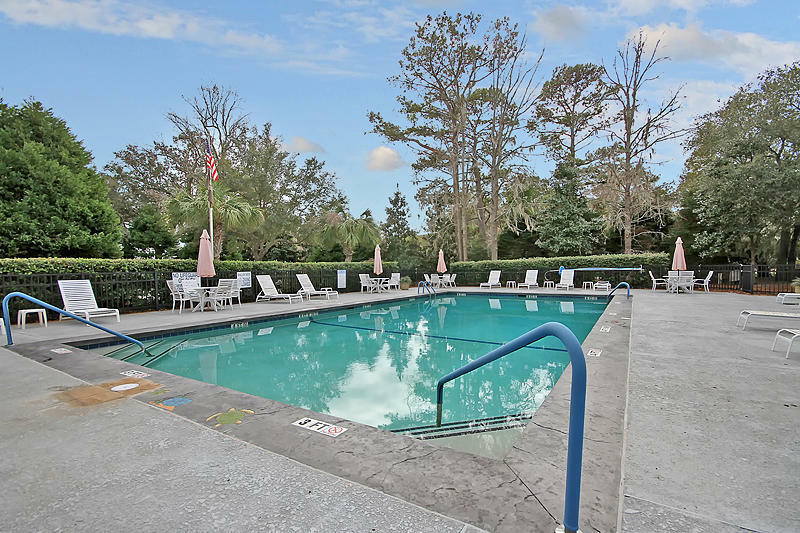 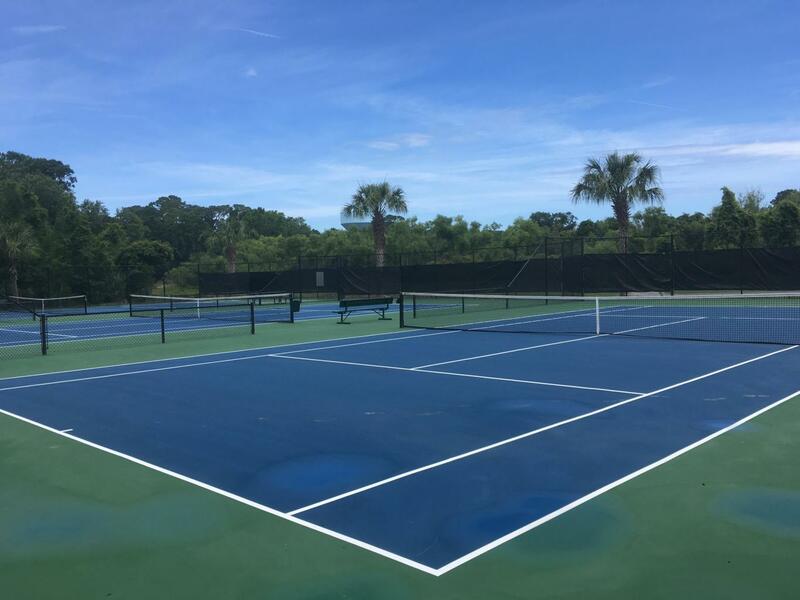 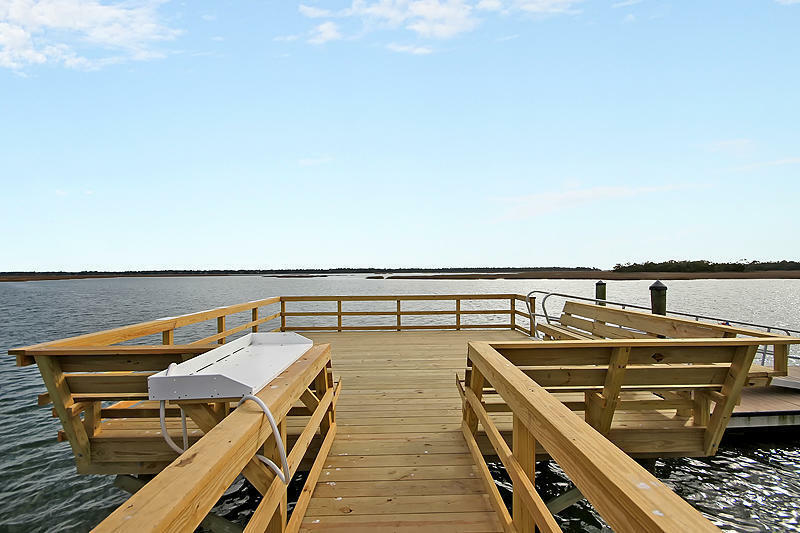 Amenities include a clubhouse with pool and gym, tennis and basketball courts, and a dockside park that is a very short walk away. 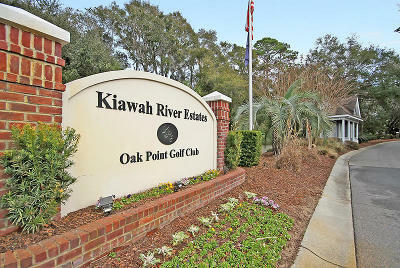 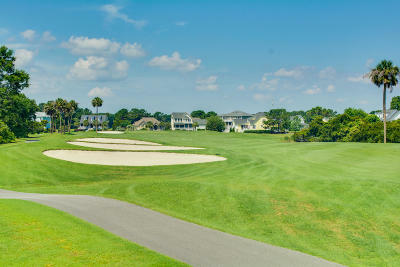 Owners can also join the Kiawah Island Governor&apos;s Club. Kiawah Island, Bohicket Marina, and Freshfields Village are just down the road for all of your dining/shopping needs. 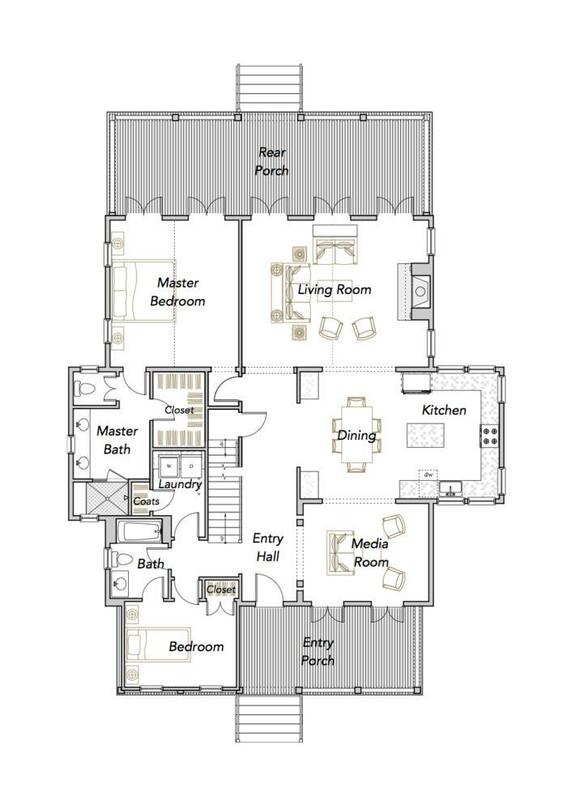 Granite counter tops, mahogany front door, Thermador, Moen, 8&apos;&apos; baseboards, crown molding & 5&apos;&apos; oak floors throughout, tile in bath/showers, and elevator shaft ($19, 500 for elevator).